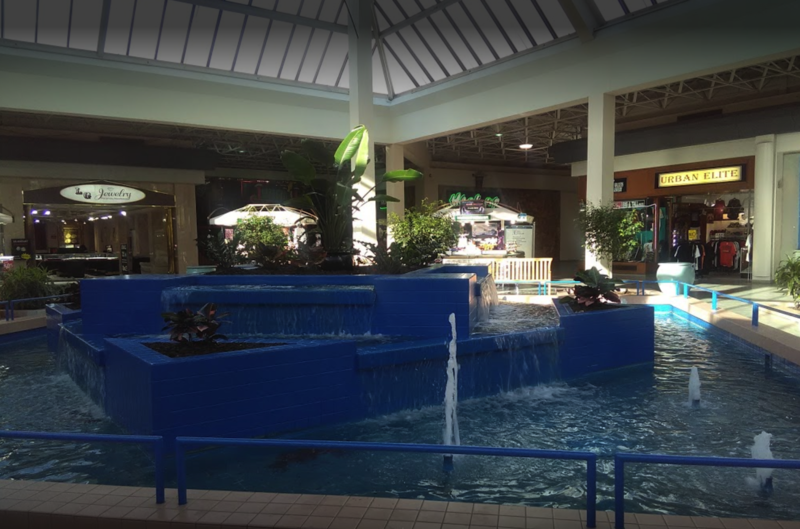 Just twenty minutes from the Museum, Theater and Medical Districts, Greenspoint Mall offers anchors such as Dillard's, Macy's, Palais Royal, Sears, Fitness Connection and over 140 Specialty and food court merchants. The mall. which is located within minutes of several hotels offering some 8,500 rooms, is positioned at the Center of the Greater Greenspoint Business District.